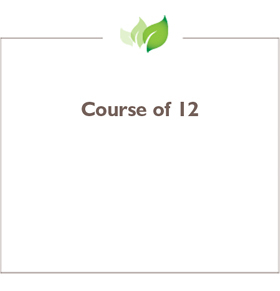 Treatments can be run alongside your existing treatment or as a stand alone course in dealing with particular ailments. 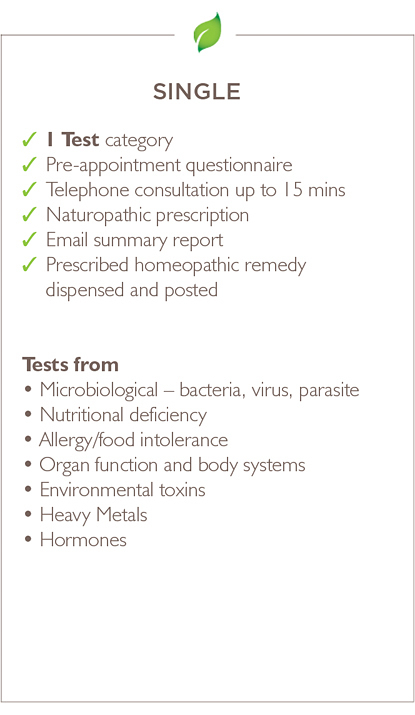 Our comprehensive treatment programmes are personalised to your particular symptoms and constitution. The initial consultation is an appointment with a practitioner for you to to discuss what you are looking to achieve in your health. It also allows the practitioner to explain to you how the treatment may help and what is involved. The appointment is by telephone, lasts around 10 minutes and is free of charge. To book your initial consultation click on the button below. Health Assessments are health checks undertaken for new patients embarking on a programme of health care and for those looking for regular health maintenance. 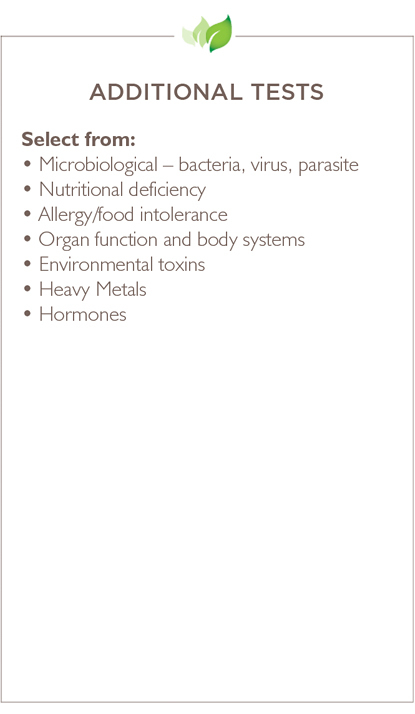 They are also suitable for patients who have not visited the clinic within 24 months. 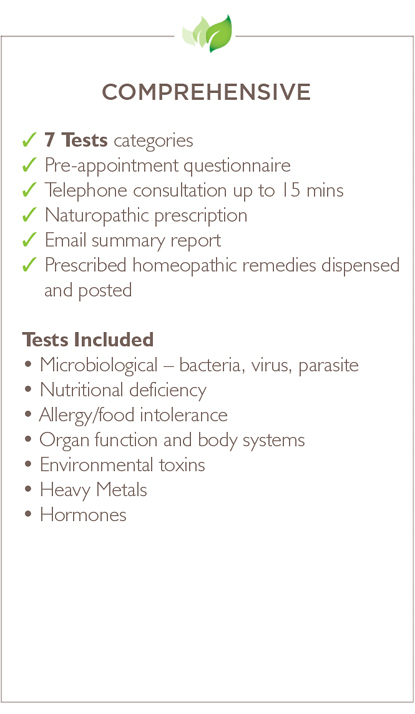 Health Assessments include testing carried out using kinesiology, tongue and nail analysis and iridology where applicable. Laboratory testing is also available (additional) and will be advised where needed, accordingly. 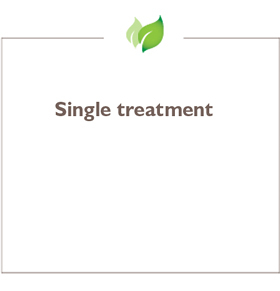 A treatment plan is devised, and a treatment session is also included. 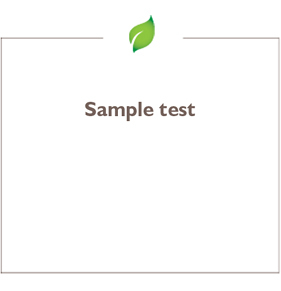 For existing clients living at a distance, who cannot get into the clinic, this service allows for conducting tests with a hair sample. massage/pressure point to help release tension in muscles and joints of the head, neck and face. 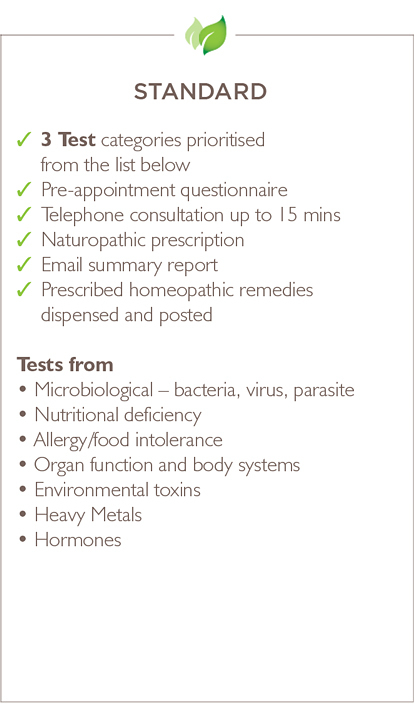 Homeopathic remedies and herbal tinctures are available at the clinic please enquire or request our brochure. Our North East clinic is located in the heart of Newcastle City Centre and only 2 minutes walk from the train station. If you prefer to drive then there are various car parks around the city centre and we suggest you take a look on www.parkopedia.co.uk for car parks close to the clinic.